The California Earthquake Authority and the Governor’s Office of Emergency Services have expanded the Earthquake Brace + Bolt (EBB) Program. Owners of homes in Program zip codes may qualify for up to $3,000 towards seismic retrofits. Homeowners who own single-family wood-frame homes dated from 1979 or older may want to use this opportunity to safeguard their structures against costly future earthquake damage. Rossmoyne, Inc. understands the needs of residential property owners, especially when disasters strike. Rossmoyne is certified for the EBB program, knowledgeable, and experienced with FEMA-approved retrofit techniques. 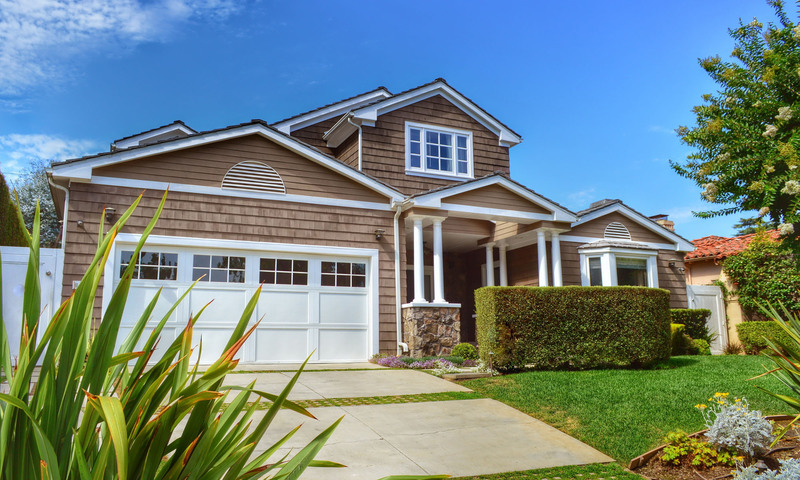 As with any home repair or improvement project, Rossmoyne’s team is ready and eager to assist homeowners through the seismic retrofit process. We provide the estimating service, structural engineering, obtaining of building permits, and implementation of the full-scale seismic retrofitting. Homeowners may obtain further information online, register for the EBB Program, and locate Rossmoyne, Inc. in the Contractor Directory at: https://www.earthquakebracebolt.com.